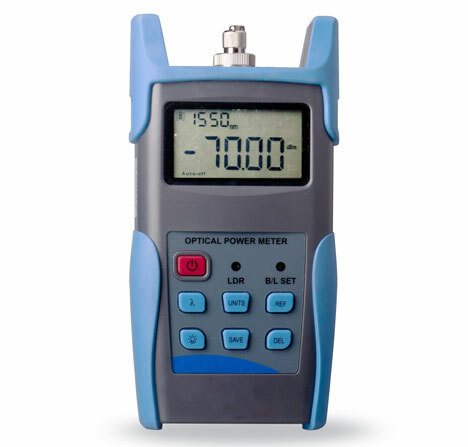 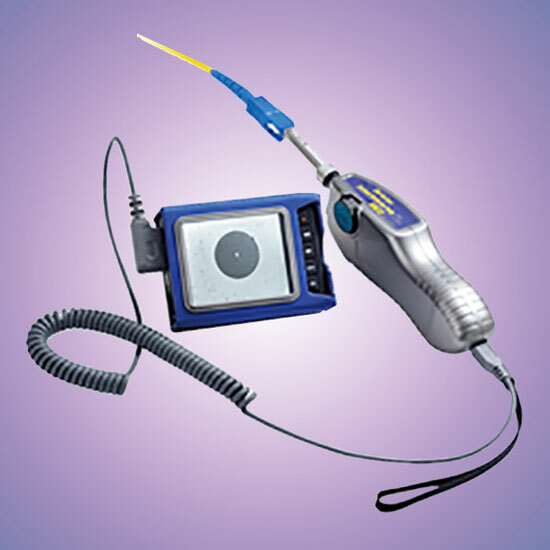 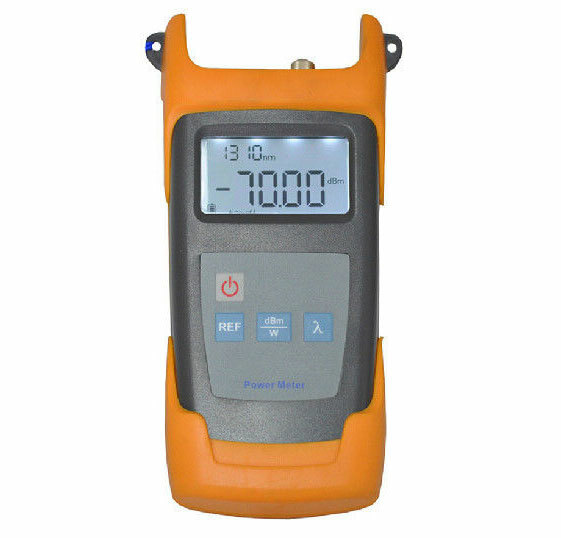 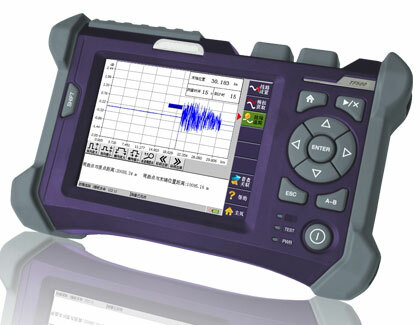 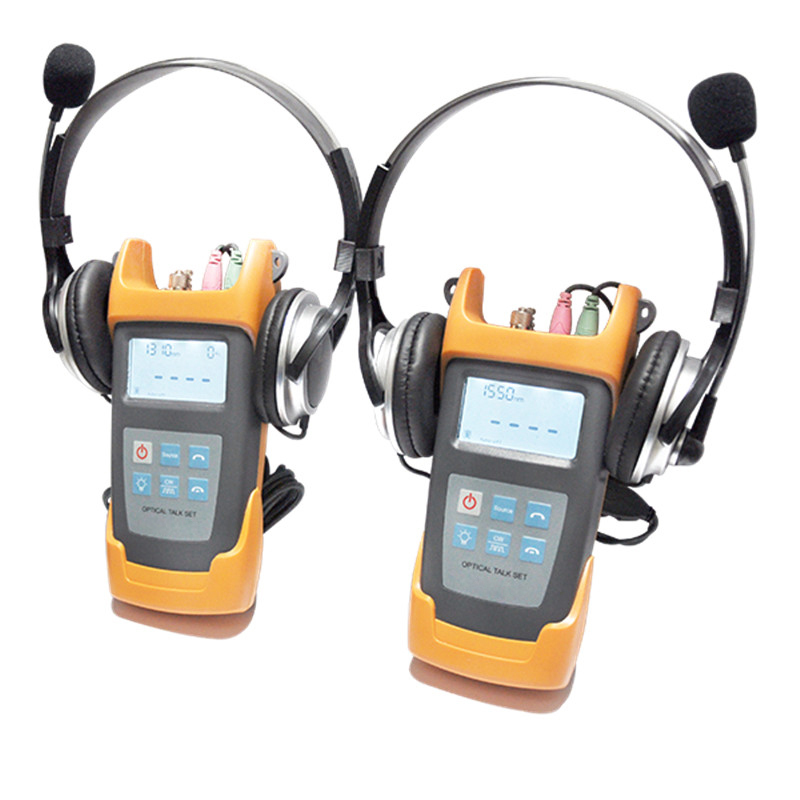 Inspect fiber end face with not only 2.7" special display but also OTDR/PC/Phone/Tablet via USB port. 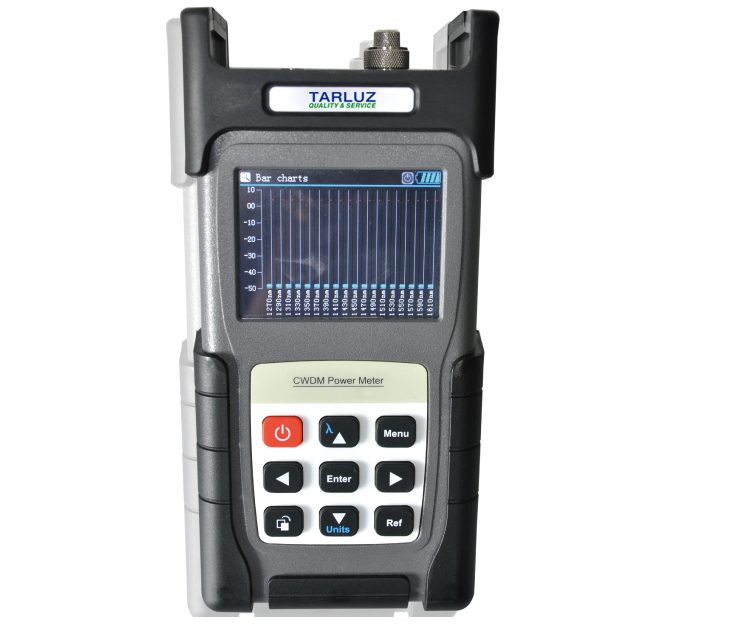 33dB dynamic range, support long distance transmission, optional with Optical Clip-on Coupler. 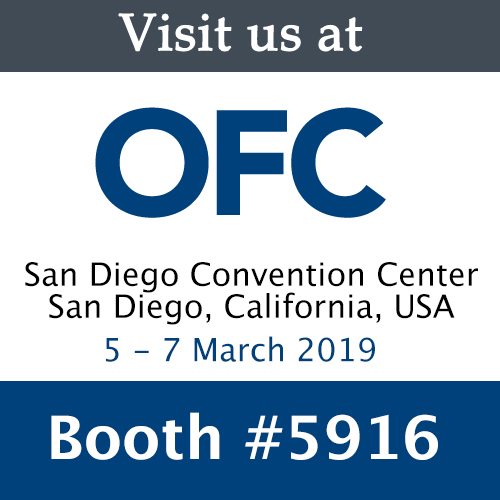 OCFI can identify physial fault location for fiber optic cable by two or three times tracking, which save your maintenance time. 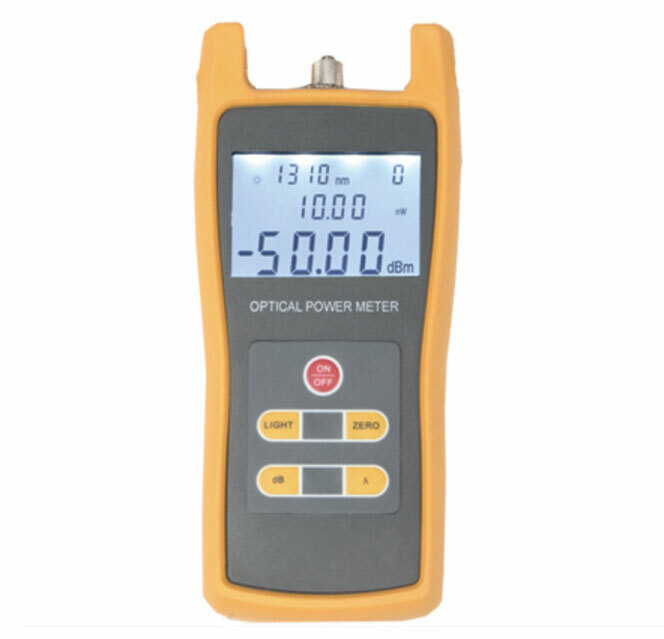 Single mode or multimode light source, maximum 4 wavelengths, stable laser output. 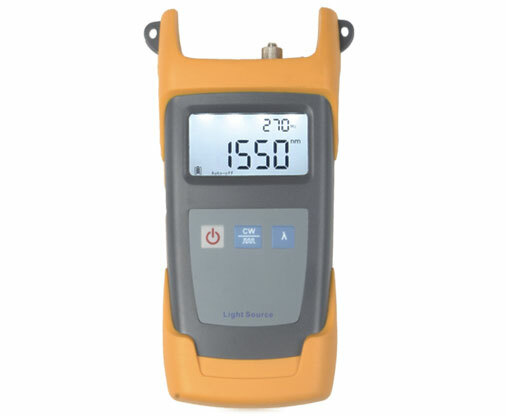 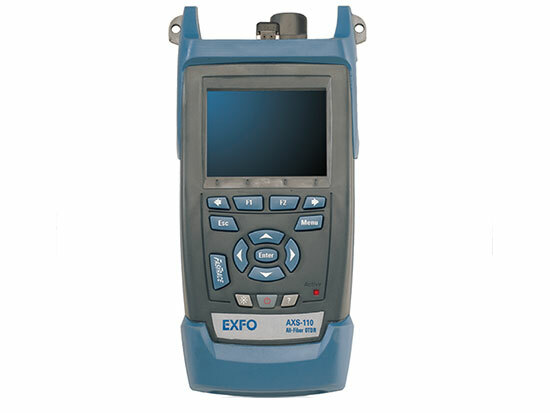 Auto-wavelengths Recognition, Referencing Function, Computer Supported, used with FLS300 series Laser/Light Source. 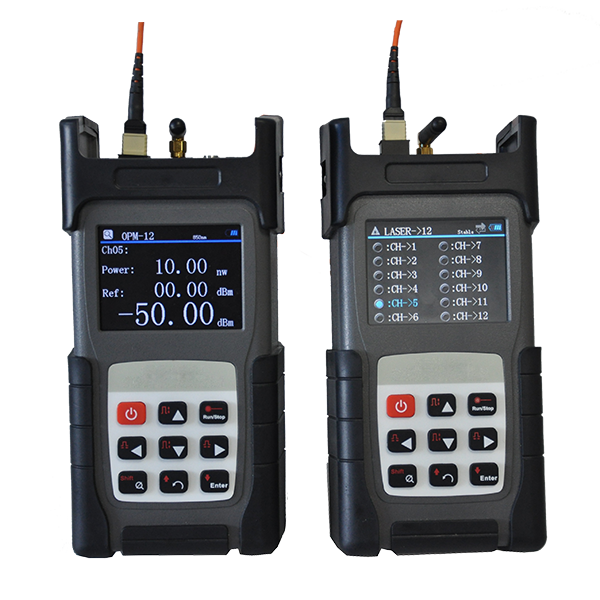 1mW and 10mW for choice. 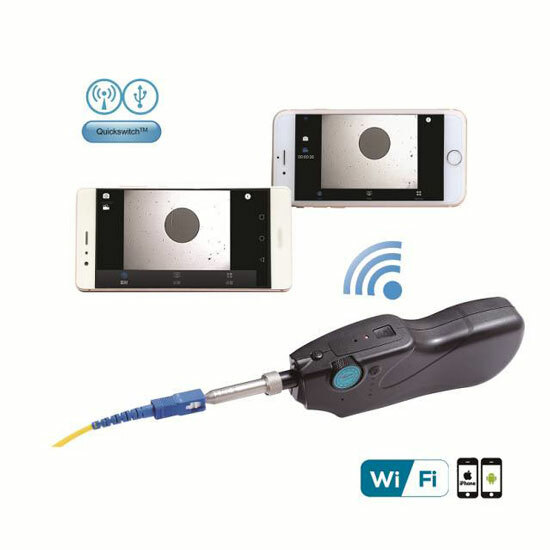 2.5mm fiber interface, support SC, FC, ST connector. 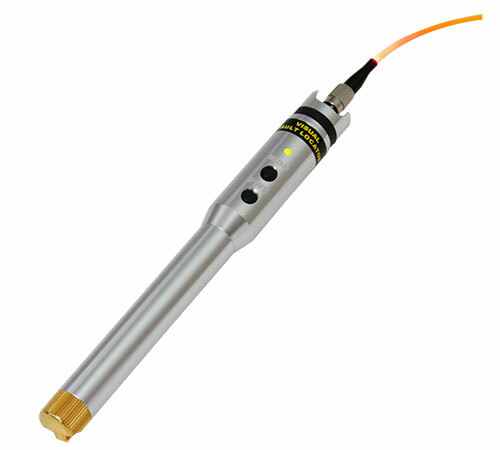 optional FC (M) - LC (F) for support 1.25mm fiber interface.